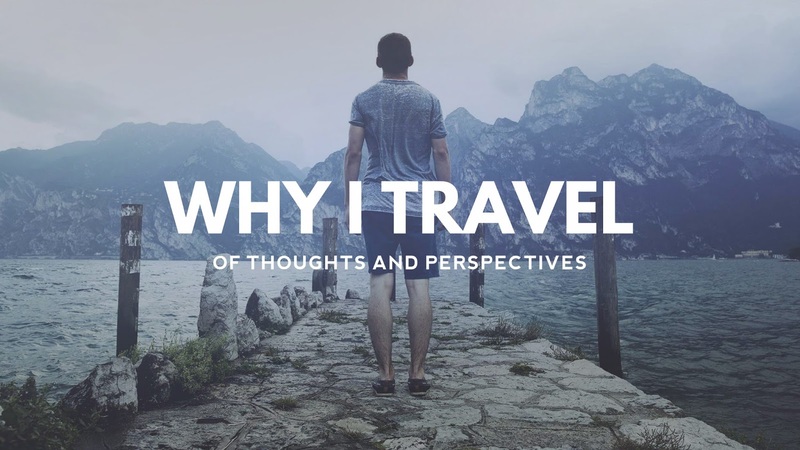 Baguio City, as well as La Trinidad, Benguet, has never been part of my itinerary for my first ever solo trip (which eventually became unsuccessful). I was actually planning to explore Alaminos, Bolinao and some parts of La Union. But because Mean had to visit Baguio for her job interview, I decided to just tag along. And besides, I have never been to Baguio and La Trinidad. From Dagupan City, it took us two and a half hours before reaching the summer capital of the Philippines. Here are some of my collected thoughts after visiting the City of Pines. 1) Weather Mayweather. We arrived at Baguio City at around eight in the morning. The sun was shining and there were no clouds. The moment I opened the door, the cold air literally blasted in front of me and it caught me off guard! I initially thought that the cold air might be coming from an aircon unit inside the van terminal, but I didn't see even one. I was wearing shorts, a shirt, my trusty flip flops and a cardigan. It seemed that I needed more layers of clothes that time... or so I thought. After eating a hearty breakfast at McDonalds, Josh and I went to Burnham Park. I can still feel the cold wind and it was surprisingly not humid! As minutes went by, more and more people started to appear (parang Pokemon lang) and traffic started to build up as well in the already congested and narrow Session Road. I was so surprised to see a LOT of people in Baguio. Worse, the air started to get 'hot' and 'heavy' due to the exhaust coming from the cars. That was the time when I started to sweat profusely. 2) We Cut It All For You! Since it was almost 10 in the morning, we decided to explore SM City Baguio. During that time, the mall was facing a very big issue about cutting a hundred and seventy-two pine trees just to give way to their planned expansion. More so, the issue had even infiltrated various social networking sites such as Facebook and Twitter! SM City Baguio defended their side putting up large tarpaulins at the ground floor. The tarps contained detailed explanations about their future plans, sustainable development, ek-ek-ek-so-forth-and-so-on. Anyway, the mall is not airconditioned due to Baguio's climate. Duh, Renz. DUH! 3) More and more people! Because I miss riding bicycles, we went back to Burnham Park and rented a bike for only Php 40/hour! And just what I have expected, there were so many people in the park. Naging bata ulit ako! Thanks for that wonderful biking experience! 4) Strawberry Fields Forever. I really thought that La Trinidad, Benguet is an hour away from Baguio. I was wrong; La Trinidad is only 20 minutes away from Baguio City. After Mean's exam, we went to La Trinidad and ate lunch at a local coffee shop. Food was cheap and the place was comfy. Everything went well until a St. Bernard dog entered the shop, prolly asking for food. At first I thought I saw a bear! The dog was so huge talaga! But after the store clerks shooed the poor creature, I almost cried. I just have a soft spot for dogs. That's all, thank you. Anyway, we visited the huuuuuuge strawberry-cabbage farm of La Trinidad! One word: Whoaaaaaaaaaa. It makes me cringe whenever I see the sight of the buildings alongside the mountain and the traffic jam along Session Road. During my short stay in Baguio, I was honestly appalled to see those. Maybe I was expecting a LOT. But then again, I saw kids happily frolicking in the park, a father riding a rented pedicab with his daughter, a mother buying strawberry taho for her son, and teens talking and laughing with their peers. It was just one of the ordinary scenes of everyday life but for me, it was extraordinary. Baguio may have evolved through the years but still, people from different points of the country still visit Baguio. It is still the undisputed number one summer destination of the country. This particular trip made me realize that I shouldn't just focus on one side. I should always look on the brighter side. Despite the traffic and congestion within the city, I still love Baguio because of its 'happy' atmosphere. Truly, Baguio is imperfectly beautiful. By the way, here's a video I made. All clips were taken during my Baguio-La Trinidad trip. Enjoy! 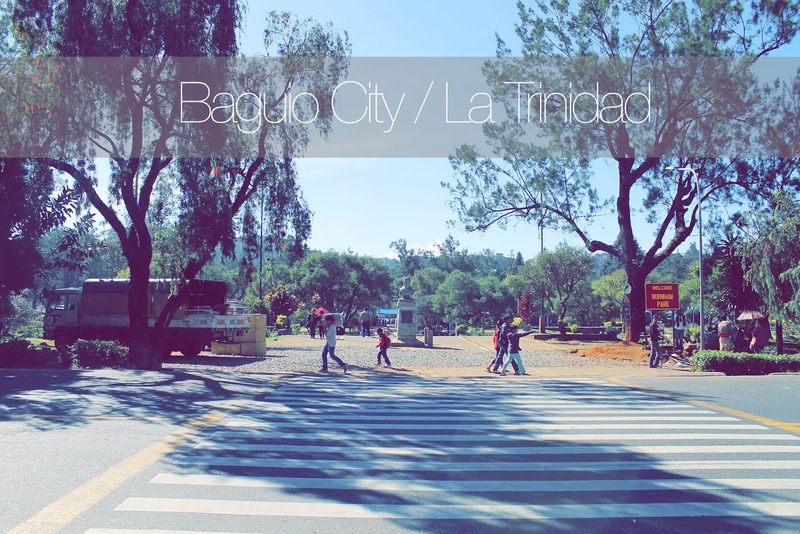 Baguio City ft. La Trinidad from Renz Bulseco on Vimeo. it's been 12 years since i've last been to baguio! dugay na kaayo! haha! "parang pokemon lang" haha, anah ? gidakop ta nimo. haha. pero atik ra. Great you enjoyed Baguio! That's my hometown and I always look forward to chances I get going home and enjoy the cool climate. baguio is already a second province (or city) for my family. we visit it at least 4x a year and stays there no less than 5 days a week. The last time I visited Baguio was way back in 2001. Wanna go back there soon! I lived here for 5 months but was never able to visit La Trinidad. Now I wish I had. I'm so eager to ride on a bike too. I miss it so much! your photos clearly reflected how beautiful the places are. Nice shots! Makes me wanna go there more! I visited Baguio and Trinidad Valley in 1987 when everything was still very provincial. I do not want to corrupt that memory with the way Baguio looks like today. You capture really great photos!!! :) And i miss baguio already!!! Sacrificing a hundred and seventy-two pine trees makes that mall sound stupid. Here's hoping those mall people float well when there's a flood. Baguio is one of the loveliest places in our country. Mahal na mahal ko ang lugar na ito dahil sa mayamang kultura at sining. One of the my happiest moments sa Baguio is when I met Benhur Villanueva sa Arko ni Apo and saka ko nalaman na magkapamilya pala kami. Libre na tuloy yung coffee sa Kape Diperensya. Hahaha. Really its your first time in Baguio? waaahhh! I love this city.. simply because its a place that you would prefer walking instead of commuting. Also, it has this certain charm that endearing for everyone.. I really do miss Baguio. I might take my family there for a week or two. I just hope they (government) still preserve its integrity. We were in Baguio just last week and I so love Azalea Residences and the weather. We have an almost perfect vacation / workshop in the city of pines! namiss ko baguio. i used to spend my childhood vacations there marami pa pine trees. I miss Burnham Park, also sa Camp John Hay, when it was still an American base, parang nasa States ka. Baguio has changed a lot since the last time I was there. Hope I will have time to visit again..
kelan pa ba ako huling nakarating dito? sure... I wish to go back to this province. Good for you, you got to visit it even for a brief stay. Maybe the truth is there's a little bit of loser in all of us you know, being happy isn't having everything in your life being perfect. Maybe it's about stringing together all the little things. Making those count more then the bad stuff. Maybe we just get through it and that's all we can ask for. Hey these are some useful links and I also found some relevant links at Gigajob. If you want to take time to check out latest jobs in Philippines here.